How long will Edna have to wait for the love of her life? For years, Edna Miller has found herself drawn to Emery Hoschtettler with an attraction she can explain no better than she can put a stop to it. Other suitors come and go, but none make her feel the way she feels around Emery—that incredible floating feeling, as if she was walking on air, mixed with a painful desperation to be ever nearer to him. 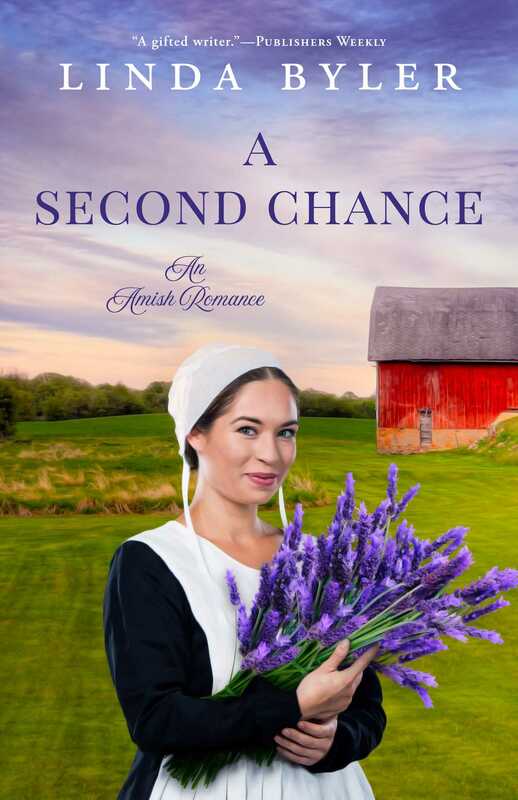 Despite the fact that Emery seldom seems to pay her much attention, she decides it would be unfair to marry anyone else when her heart longs only for him. He hasn’t seriously dated anyone else either, so perhaps he’s just waiting for the right time to ask her . . .
By the time Edna is twenty-nine, most of her family and friends have given up hope of her ever marrying. Why she didn’t give that nice man Jonathan more of a chance was beyond them. Sure, he had a bit of a limp from the tractor accident, but he was kind as could be, not to mention wealthy. Was she so vain that she could only judge based on outward appearances? Well then, she could go ahead and be a maud for the rest of her life, cooking and cleaning for other families. When Emery finally asks Edna out, she can hardly contain her joy. Everything is coming together—God is rewarding her patience! Her family will understand why she could never settle for anyone else. But what if Emery isn’t the man Edna was so sure he was? Is there something he’s hiding, or is Edna simply unable to accept true love after so many years of waiting? Would God really lead her all this way, just to leave her alone again?